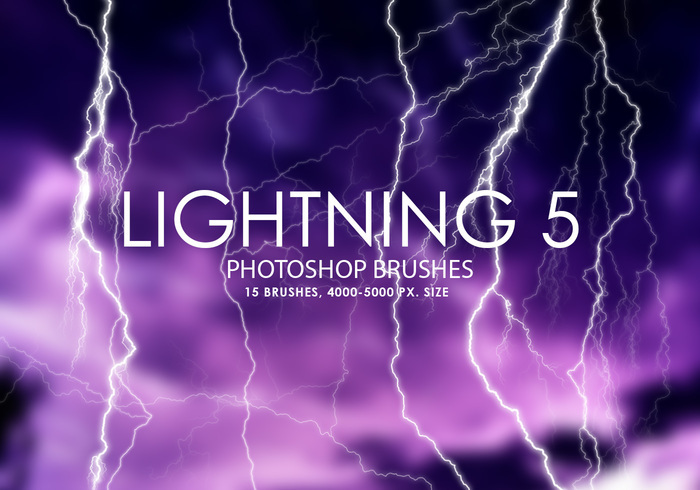 Free Lightning Photoshop Brushes 5 - Free Photoshop Brushes at Brusheezy! wow guy thanks for sharing!! !